Sometimes it feels like there has to be some level of sorcery to get your inventory the way you want it. You’re not alone. 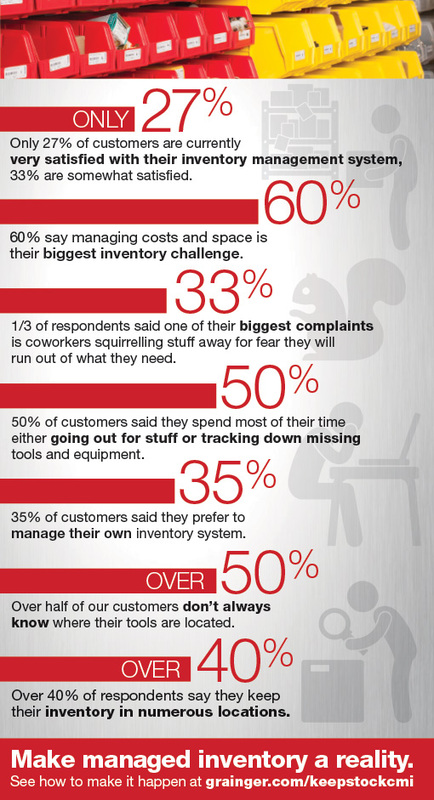 We asked some of our customers, from a variety of facilities, what their biggest inventory challenges are. We also wanted to know where they spend the most time and money as it relates to inventory. See if their answers surprise you. If you’re breathing a sigh of relief because you’re in the same boat, there is an inventory management solution available to help you manage your inventory, the way YOU want it to be managed.